Paper copies of information published on this website are available to Parents/Carers. Please enquire via the school office. School begins at 8:55am and ends at 3:15pm. It is important that your child comes to school on time. If they are late they will miss key elements of the first lesson of the day and they will interrupt their classmates’ learning. We have split lunchtimes to give us all as much space and time in the playground as possible, helping us to have a happy playground. Our lunchtime supervisors look after us in the playground. 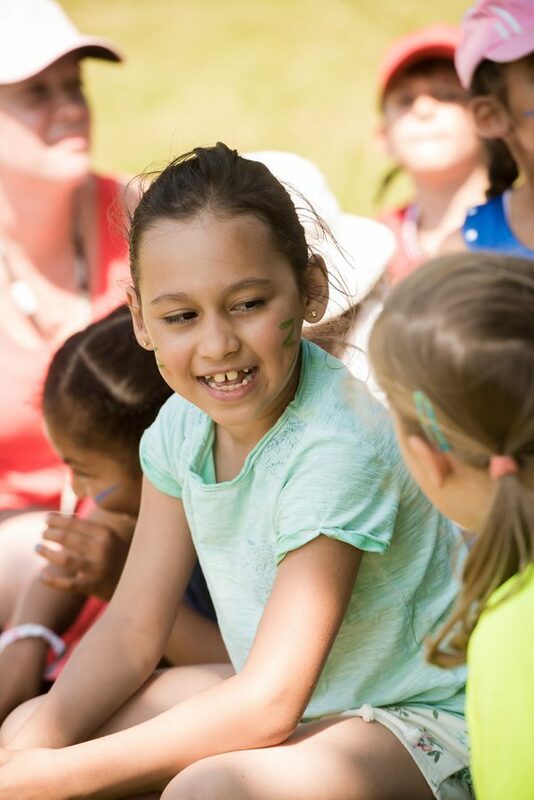 We enjoy being active using the playground equipment; d ancing along to our favourite music; reading and sharing books or chatting with our friends, amongst other things. 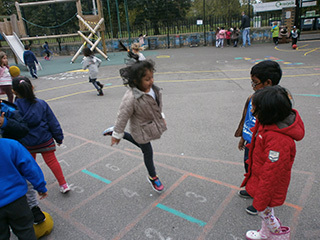 Our Playground Leaders like to organise games and make sure we are happy. Our favourite games are football and King Ball. We also have a play worker who plays games with us and teaches us to skip. On a Friday a sports coach visits the school to organise activities which are fun and help us to stay fit and healthy. A member of our Senior Leadership Team is out in the playground at lunchtime too to help to make sure we have happy and safe lunchtimes. The school target for attendance is 96%. We take attendance very seriously and want your child to attend school every day because we know that good attendance results in good levels of achievement. If your child is going to be absent from school please ring us and let us know why. If you do not ring us, we will contact you and ask why your child is absent. Our Attendance Officer, Tahirah Sherriff monitors attendance and punctuality. Please contact her if you require support with your child’s attendance or punctuality. We reward good attendance each week with an Attendance Cup for pupils in Key Stage 2. Lily and George, the Attendance Teddies, are awarded to pupils in Reception and Key Stage 1.